i-Bizz Responsive Joomla theme comes well documented with easy-to-follow steps from the installation process to actual using from content uploading to making whole new pages. 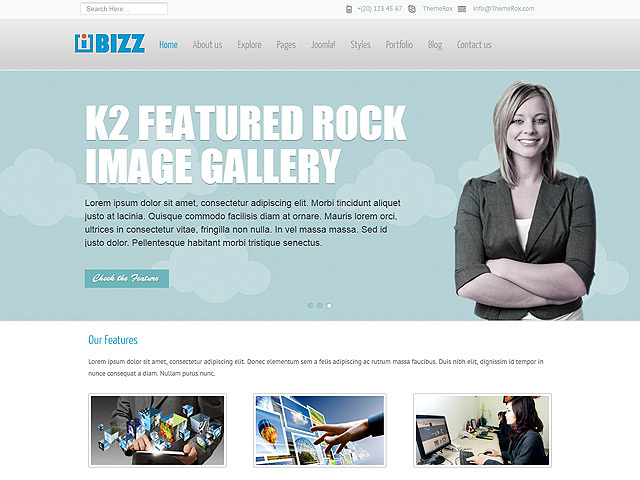 The i-Bizz is a serious cross-platform and cross-browser compatible template, which will always make good impression. It loads faster than you expect and it comes with REAL QuickStart Installation Package for Joomla 2.5. The theme has a great support and regular updates. It is compatible with Joomla 2.5. When it comes to preset variations, the theme allows you to choose between 6 great color schemes, but you can always choose a specific unique color for your background. 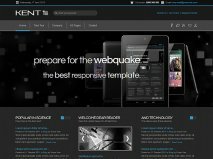 The i-Bizz Joomla template comes with more than 81 module positions for great stylish appearance and unique look. 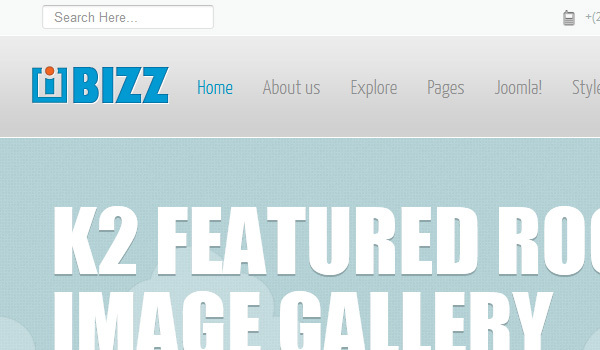 The theme has fully responsive layout and is optimized for mobile devices as well. 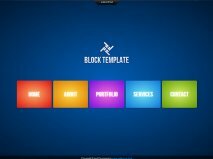 For those of you, who want to start their own professional blog with the i-Bizz theme, there is a K2 Blog Page layout for easy start. It is easily customizable and you can make each of your posts unique. You also can use the advantages of the K2 powered gallery, where you can store your images and people can view them with the great inbuilt image viewer. The amazing portfolio page will help you build your professional portfolio and show your photography, 3D art, paintings or any other creations in an impression-making way. There is one feature that will surely help you do that and this is the rich typography the i-Bizz Joomla template gives you. Different fonts and different colors will give more lively feel to the overall serious Joomla theme. The whole theme comes with great tutorials to ease your work. We are pretty sure that you can find all of the answers of your question in the full documentation, which accompanies the i-Bizz theme.